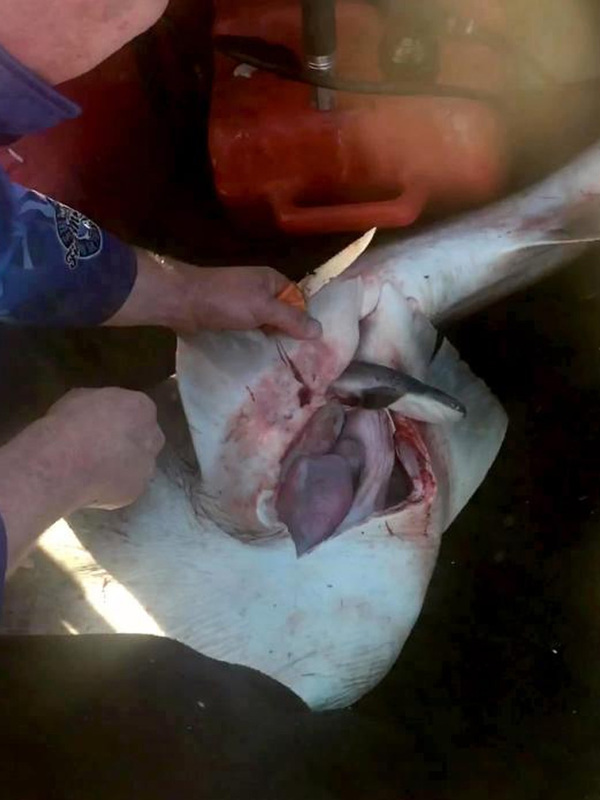 It’s not often that a fisherman becomes an Obstetrician, but a quick-thinking Australian fisherman jumped to the challenge when he discovered 98 living pups inside a dead shark that he reeled in. Mathew Orlov was fishing off the coast of Victoria, Australia when he reeled in a Broadnose sevengill shark. When he pulled the shark onto the deck, he realized it had been fatally wounded by another predator. 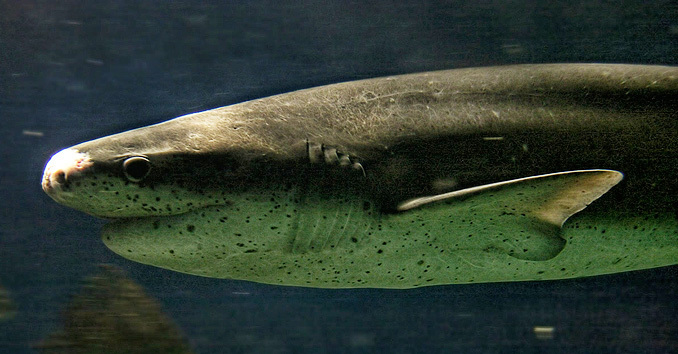 The dead shark laid on deck, with at least seven bite marks from another shark when all of a sudden he witnessed the belly of the shark start to move. He quickly grabbed his knife and started performing an impromptu c-section. For nine minutes he pulled pup after pup out of the dead mother shark, saving them and returning 98 young sharks to the sea. Of course, the liberal dumb fucks of the world instantly started attacking the fisherman online, claiming that he should have thrown the shark back or not tried to catch it at all. 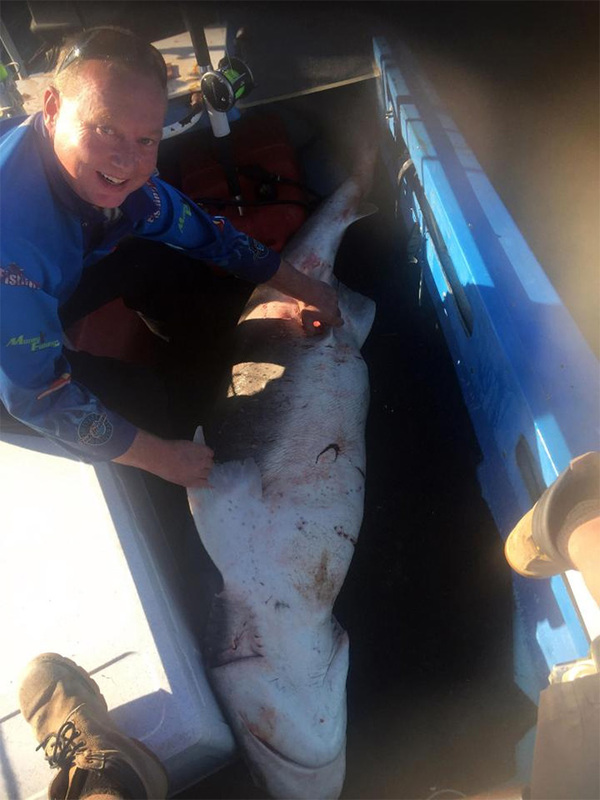 “As soon as she was on the boat we saw the seven bite marks from another shark. I could feel through the line when she was being attacked. As soon as we pulled it up, I knew was mauled by another shark. When I saw the belly moving, instinct kicked in. I’ve never done anything like this before, but I’ve fishing long enough to know we needed to get the pups out as quickly as possible. Since sharks do not care for their babies after they are born, they will likely be just fine and stand the same chance of survival had the mother left them, to begin with.